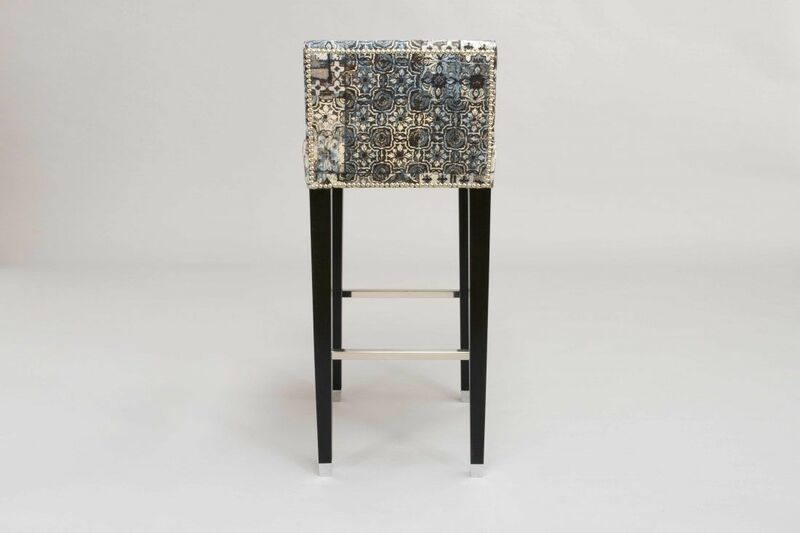 A truly spectacular stool, our ex-display Deco Barstool has been meticulously hand built and upholstered by our talented cabinet makers and upholsterers. 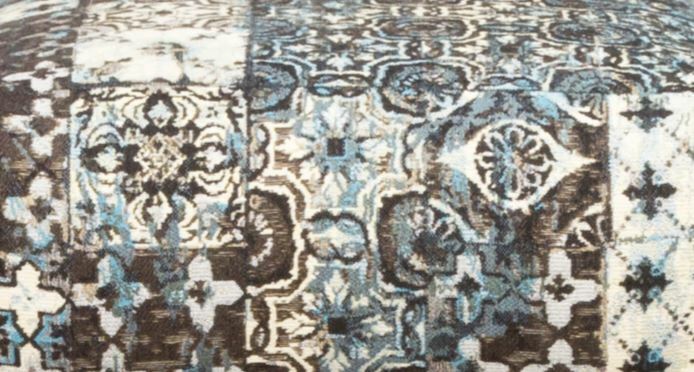 Shown here in a lovely soft velvet fabric from Lelievre Paris with a polished nickel footrest and socket cup castors with hand studded nickel nails around the back panel. 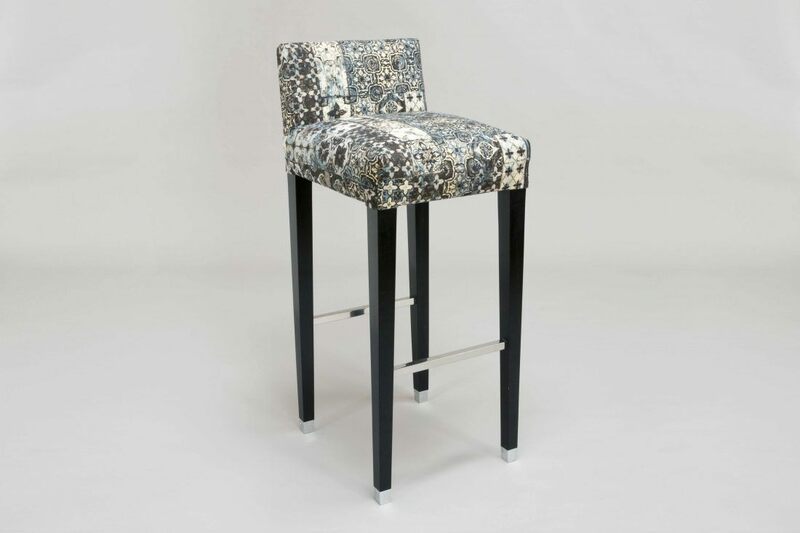 Stylish and versatile, this barstool would look fantastic in a variety of Kitchen interiors. 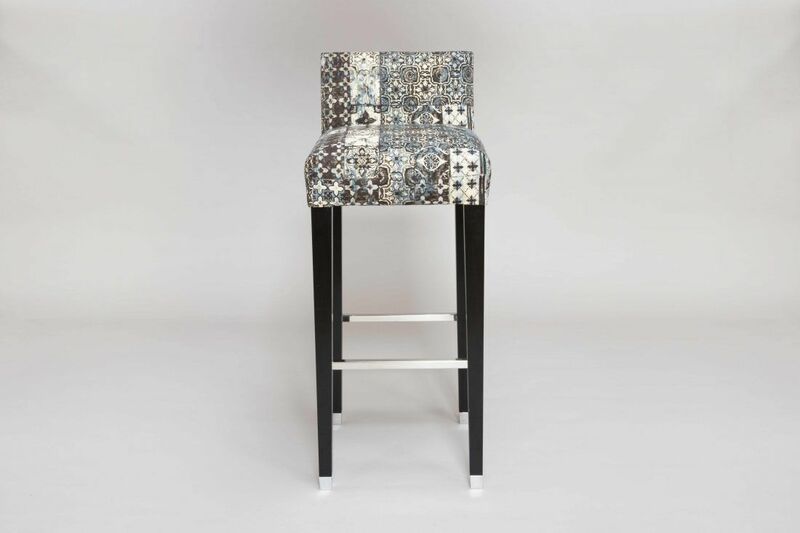 Available to be purchased today, please contact us if you would like any further information about the Deco Barstool or any other item im our sale room. To ask a question about the Deco Barstool – Ex-display click here. We'll email you the answer as soon as possible. If you have a question about the Deco Barstool – Ex-display, fill in the form below and we'll email you the answer as soon as possible.